Fort Severn is the most northerly inhabited community in Ontario, located where the Severn River empties into Hudson Bay. As such, coordinating diesel fuel deliveries into the community of about 500 people can pose challenges. Fuel trucks travelling by ice road and fuel deliveries by barge are possible only during certain times of the year and under the right weather conditions. If fuel delivery by truck or barge is impossible, then the First Nation must import diesel fuel by aircraft at a very high cost. 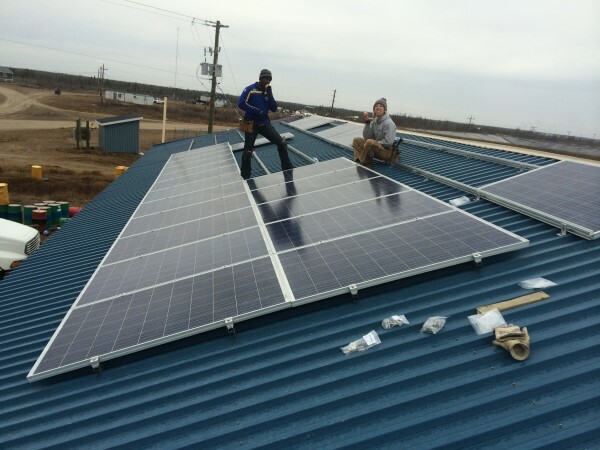 To reduce the Fort Severn’s reliance upon diesel fuel, a 20kW photovoltaic system was installed on the rooftops of two of the community’s 4-bay garages. These buildings consume a large quantity of electricity to remain heated over the winter months. 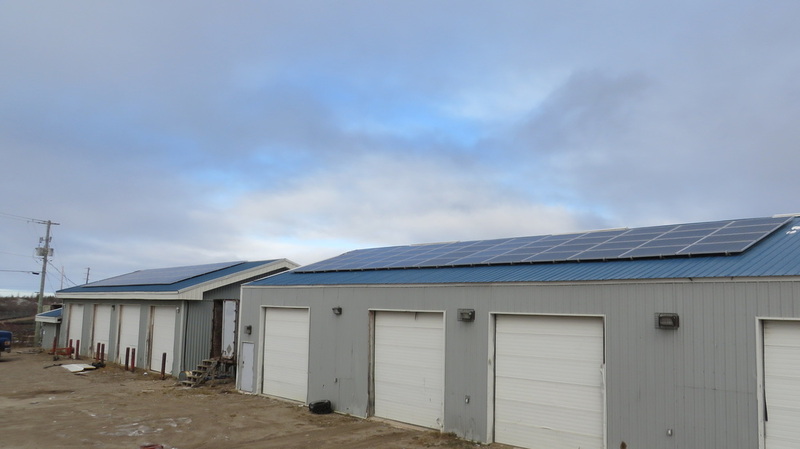 The 20kW system provides an estimated 26.8MWh of electricity per year, and any surplus electricity produced by the system flows into the community’s local electricity grid for use by other buildings. 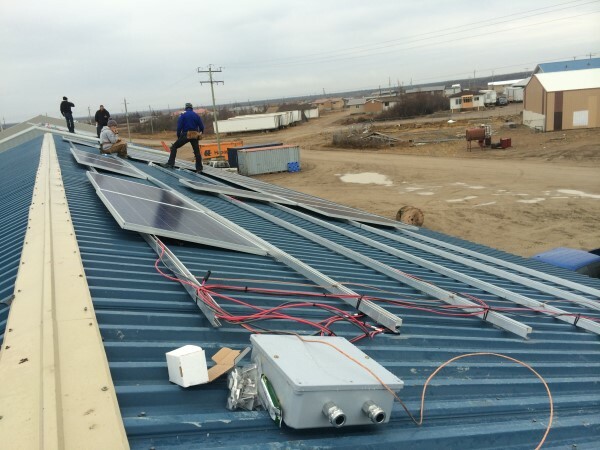 The 20kW system is a first step towards reducing Fort Severn’s reliance upon diesel fuel. 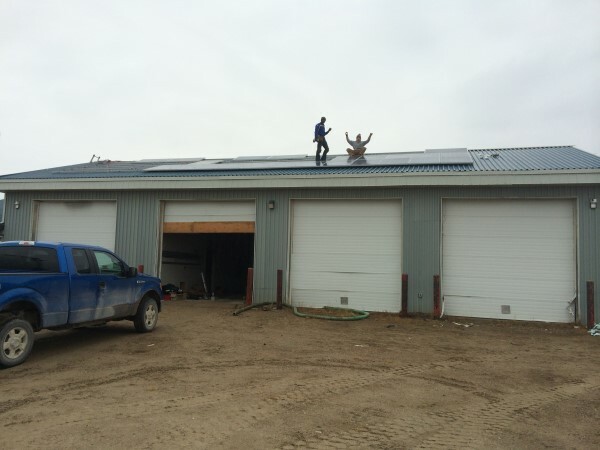 A microgrid slated for construction over the summer of 2016 will further assist the community with energy independence.